1 - Electricity, which was studied for hundreds of years before being put to good use. Powers our houses and devices since the 19th century. 2 - Personal Computers. They're about 70 years old now, and their CPU power and user friendliness have increased dramatically. 3 - GPS, which was launched by the U.S. Department of Defense in 1973. It was used for military purposes in the beginning, but then a lower precision version of the system has been made available for civilians as well. 4 - The Internet as we know it took off in the 90s. Yes, it's that young! 5 - Cellular phones. The first commercially available cell phone was the DynaTAC 8000x. Sold in 1983, it had enough battery juice to last for 30 minutes of talk time, and its price was $3,995 (the equivalent of $10,000 in today's money). 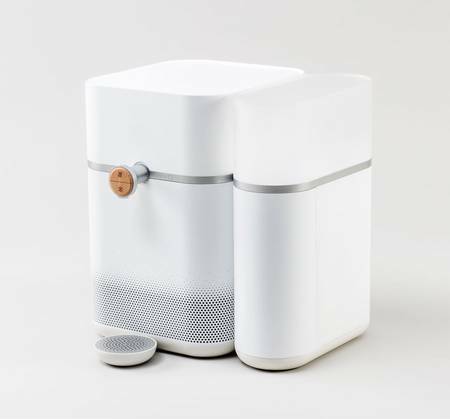 Mitte is a device that helps you create your own, natural mineral water. It purifies water and adds healthy minerals to it, using your preferred recipe. According to its makers, Mitte is 60 times cleaner than filtered water. It comes with an app that can help its owners set the proper water temperature (41 to 197 degrees) and the amount that should be dispensed. You can also see instant stats which show the quality of your water, the amount of minerals, order new cartridges, and more. The device can use three different cartridges: "balance", "vitality" and "alkaline", providing water that is good for babies, tea, coffee, alkaline water that fights free radicals, and more. These shark repellents are perfect for any beachgoer, swimmer, or surfer. They are the result of over 10 years of research. The devices don't need any batteries or charging. Simple wear one on your wrist or ankle and you are ready to go! 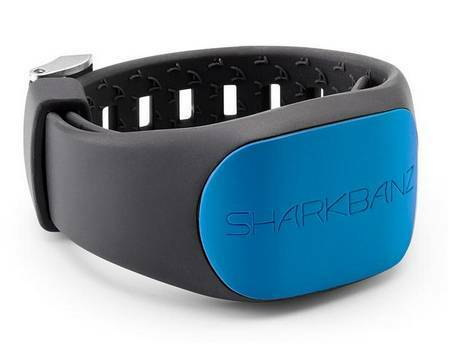 For increased piece of mind, you can wear several Sharkbanz. They aren't expensive either; prices start at $69, and you can purchase a device that's got a color which matches your swimsuit: Slate / Black, White / Seafoam, Slate / Azure, White / Black. 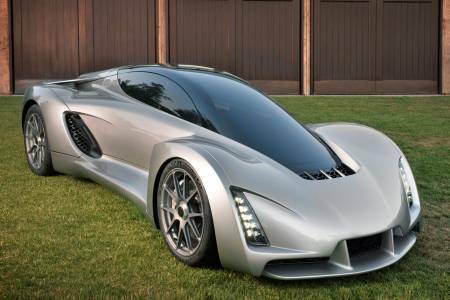 Divergent 3D has built the world's first 3D printed car. Car makers have made considerable efforts to produce greener cars, especially during the last few years. But the sad truth is that their products are built using technologies that use lots of precious resources and pollute the air. Blade was built without wasting materials, being much lighter and more durable in comparison with most traditional autos. It's not available for purchase yet, but you should definitely keep an eye on their site.